Sebastian Vettel reckons he and Ferrari teammate Charles Leclerc "need to work as a team" at the start of Sunday's Bahrain Grand Prix, after qualifying one-two on the grid. 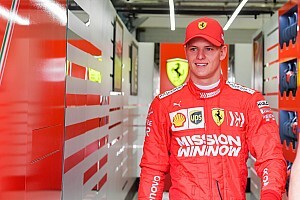 Leclerc beat his four-time world champion teammate by almost three tenths of a second in qualifying at the Sakhir circuit to claim his maiden pole position in F1. 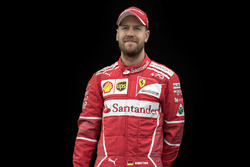 Ferrari suggested pre-season it would favour Vettel in the world championship and issued a team order for its drivers to hold position in fourth and fifth in the final stages of the Australian GP. 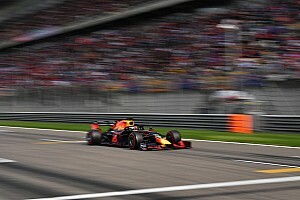 When asked to clarify the team orders situation at Ferrari, and whether the drivers are allowed to race each other, team boss Mattia Binotto said: "Charles is allowed to go as fast as he can. He's allowed to go for pole, he's allowed to stay ahead. We are not stopping him doing that. "I think it is important that our two drivers are not fighting and taking any risks battling together." Asked by Motorsport.com how they would approach the first corner in Bahrain given Ferrari's rules of engagement, both drivers agreed the need to work with rather than against each other. 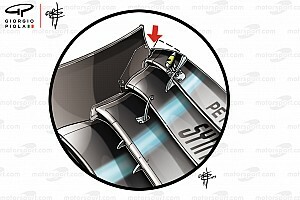 "We have a very, very tough race ahead of us tomorrow," Vettel said. "We need to work as a team and try to make sure we stay first and second. "We'll see how it goes. I think it is pretty clear, Charles starts ahead. He has the advantage of pole position." Leclerc said: "To be completely honest we haven't done the pre-race meeting yet, so at the moment I don't know – if you ask me I will do absolutely everything to keep my first place but, as you say, we're a team also and we need to work together." 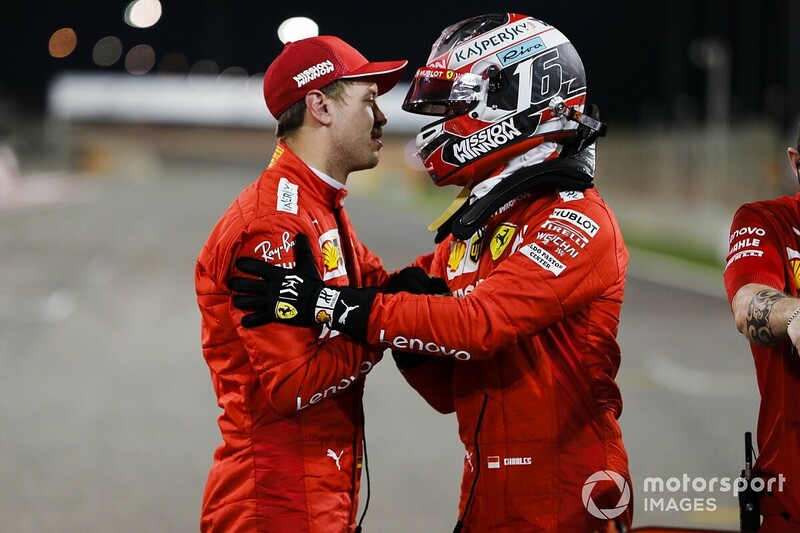 After qualifying seven tenths off Mercedes in Melbourne Ferrari was three tenths clear in Bahrain and Vettel paid tribute to his team's hard work in facilitating the turnaround. "We are both much happier with the car this weekend," Vettel said. "The credit really goes to the team because it is a team effort - both of us didn't feel happy with the car in Melbourne, and team did very, very hard work trying to understand why. 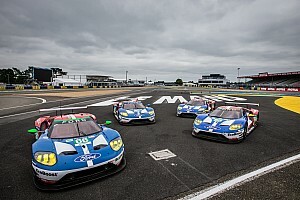 "We had some answers coming here proving today we are capable of running at the front and fighting for pole, locking out the front row for Ferrari. "It is a great testament of their work." 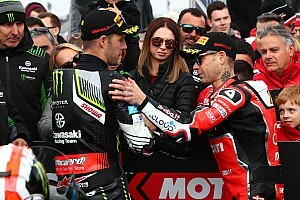 Binotto added: "I will not go into the details. I think what was important was the team remained united, concentrated, we worked all together. So, merit to the team." Leclerc was pleased to rectify his Melbourne mistake of failing to string his three best sectors together in Q3 and Binotto praised his young driver's efforts in securing pole. "He's a good kid, and being a good kid, we will love him, as we love Sebastian," Binotto said. "It's great for the team, it's great for him. It will not be his last one."